After weeks of speculation, new AMD and Nvidia-based cards have been announced that are designed specifically to cater for the growing demands of cryptocurrency mining. What we don’t know, however, is what impact that will have on GPU availability for us gamers… and no-one is willing to talk about it. 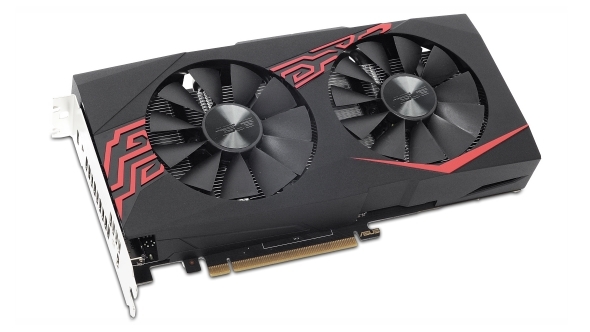 These are tough times, but there are still GPUs to be had, so check out our guide to the best graphics cards available today. Essentially, the pro mining outfits are getting in early and ordering thousands of units, every month, direct from the board manufacturers. So stock simply isn’t getting distributed and we can’t upgrade our graphics cards. 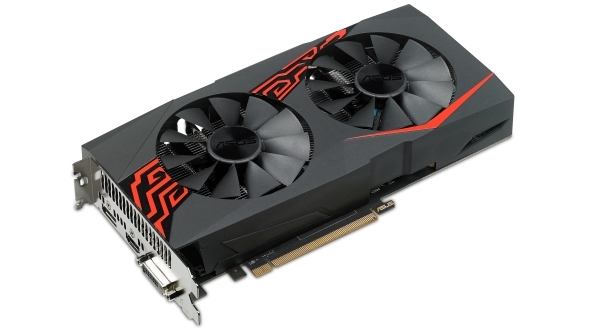 But Sapphire (AMD’s biggest GPU partner) and Asus have recently unveiled mining-specific graphics cards using both AMD and Nvidia GPUs. 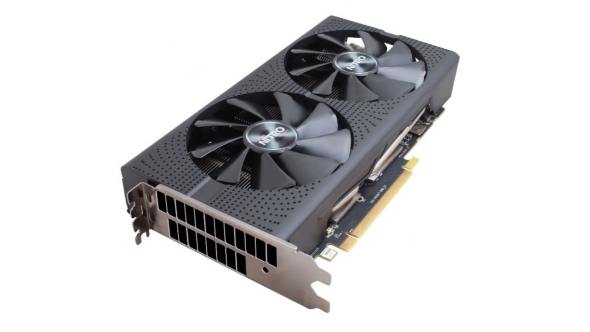 Sapphire have produced 4GB and 8GB versions of the RX 470 and Asus are releasing both a Mining RX 470 and a GTX 1060-a-like Mining P106 card. But my concern is the only people that are likely to benefit from the companies doing this are the board and GPU makers, not us gamers. Hell, not even miners will benefit as they’re still having to pay artificially inflated prices for the damned things. I had hoped the advent of dedicated mining cards would funnel crypto-miners away from our gaming-focused GPUs, allowing stock to once more flourish on the shelves and prices to eventually stabilise. I’d hoped there’d be a glut of GPUs dropped into both gaming cards and mining cards to satisfy both parties demanding new graphics cards. But, given the fact nobody is willing to talk about what impact these new dedicated mining cards are likely to have on the levels of graphics cards us gamers are actually able to buy, it’s starting to look like all you’ll find on the shelves for the foreseeable are these crypto-cards. That’s because the dedicated cards are cheaper to produce than the gaming variants as most of them don’t have any of those expensive video outputs added onto the board. And yet, because of the laws of supply and demand, the prices are higher than they were for the standard cards. Cheaper to make, and with a higher price… mmmm, lovely margins. 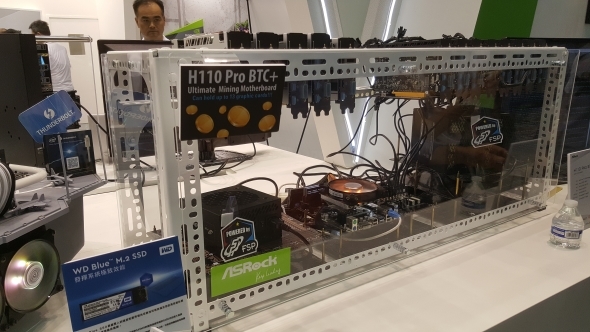 It stands to reason, then, that the board manufacturers are prioritising these mining cards over gaming versions – it’s essentially free money. We’ve reached out to AMD and Nvidia and they both refused to comment, saying they’re not talking about cryptocurrency mining, and we’re still waiting to hear back from Sapphire, but my hopes aren’t high. To be honest, that would be more reassuring if we actually had some visibility on when gaming cards would start to appear in the market, but at least Asus have been willing to say something about the current situation. So what does that mean for us normal folk looking to upgrade our graphics cards? Well, it means we’ve got to hope that when GPU stock does start trickling through more etailers, like Scan, they’ll start to limit the number of cards folk can buy at once. Mostly because there are going to be fewer actual gaming cards being created. That’ll help a little in retail, but it’s not going to stop the crypto-vultures circling the distributors and board partners and cutting supply off at the source. In short, we’ve got to hope the cryptocurrency bubble bursts again soon. Then we can all bask in the comforting schadenfreude of the ‘I lost my house, wife, pickup truck and gerbil farm in the Ethereum crash’ stories. And then pick up a bunch of mainstream GPUs on the cheap from eBay.